Mizuno makes a mark in the tennis community announcing today the global sports brand will continue as the “Official Tennis Footwear Partner of the BB&T Atlanta Open” for a second straight year. Spotlighting the Wave Exceed Tour 3, the partnership will also feature Mizuno gear on all BB&T Atlanta Open staff, volunteers and ball boys and girls and includes demo opportunities throughout the tournament. The BB&T Atlanta Open offers a strategic platform for Mizuno to showcase its premium performance gear and new category introductions, like tennis footwear, to both players and fans of the sport. Attendees of the tournament will be spectators of world-class singles and doubles matchups, along with the chance to test the Wave Exceed Tour 3 at four Demo Day events hosted throughout the tournament. · Friday, July 27th 7 p.m. – 8:30 p.m.
· Saturday, July 28th 3 p.m. – 5 p.m.
· Saturday, July 28th 6 p.m. – 7:30 p.m.
· Sunday, July 29th 3 p.m. – 5 p.m.
As an official tournament partner, Mizuno tennis footwear and other gear will be on display at the BB&T Atlanta Open retail store. 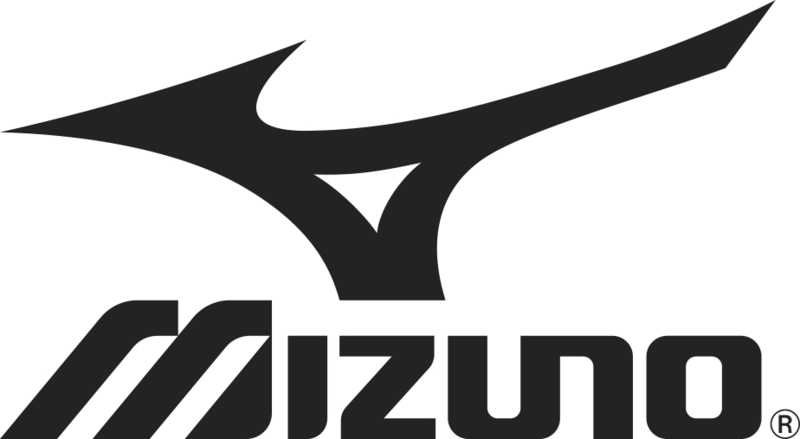 Additional information about the partnership and Mizuno’s performance tennis footwear will be available at the Mizuno Experience Center located at The Battery Atlanta, and online at mizunousa.com. *Schedule subject to change; check www.BBTatlantaopen.com for updates and court information. The BB&T Atlanta Open is a tournament held in July each year at Atlantic Station in Midtown Atlanta. Being one of the eight summer tournaments in the US Open Series, the BB&T Atlanta Open features the men’s top world tennis players in both singles and doubles competition. Approximately 40,000 fans attend the tournament, bringing in an estimated of $10.3 million to Atlanta each year. 2018 will be the 15th year of the series. The Bryans Brothers took the doubles title in 2017 with a 6-3, 6-4 win over Wesley Koolhof and Artem Sitak giving them a staggering 114 ATP World Tour title and their second title in Atlanta. 2017 marked the third All-American Atlanta Open final since its 2010 inception with John Isner winning all three (2010, 2011 and 2017).